There are two types of people in my worldview: Those who say today is Cinco de Mayo, and those who say today is Kentucky Derby Eve Eve. I'm one of the latter -- hence, the blog records today's date as the second of Three Days of Julep -- but I'm well aware that I'm in the minority. Luckily, I've found the perfect cocktail to cover both bases on this not-really-a-holiday-laden day. The Zihautanejo Julep is out of my Death and Co. stolen menu playbook, and it's a julep made with tequila. 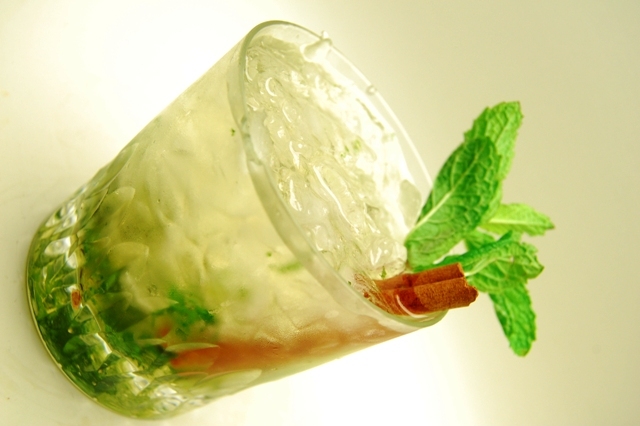 It's also made with mint, so before I leave you to your recipe-following, I'll just highlight one informative bit of triv so you can learn a little something before completely blotting out all memory and winding up passed out wearing nothing but somebody else's sombrero: What makes a julep a julep isn't the mint. Death and Co., for example, has got a julep on its menu that's made with (in descending order) bourbon, rum, peach liqueur, sugar, bitters, another type of rum. (Yikes.) Merriam-Webster gives as a primary julep definition "a drink consisting of sweet syrup, flavoring and water." (Also yikes; so, like, Quik?) 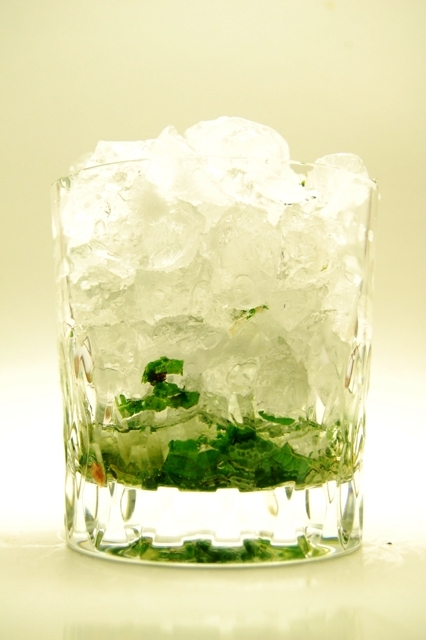 The crushed ice is what makes a julep a julep -- and imbues the entire imbibing experience with Southern-like languor, as you can't really down a julep in rushed swigs, lest you wind up with a face full of ice chips. Furthermore, although this belies both the dictionary and Death & Co.'s aforementioned concoction, typically "julep" also means a single type of liquor served in a great (five ounces of so) quantity. So again, it's a sipper, not a shooter. Having said that, it's Cinco de Mayo -- shoot yourself silly and enjoy your face full of ice chips! 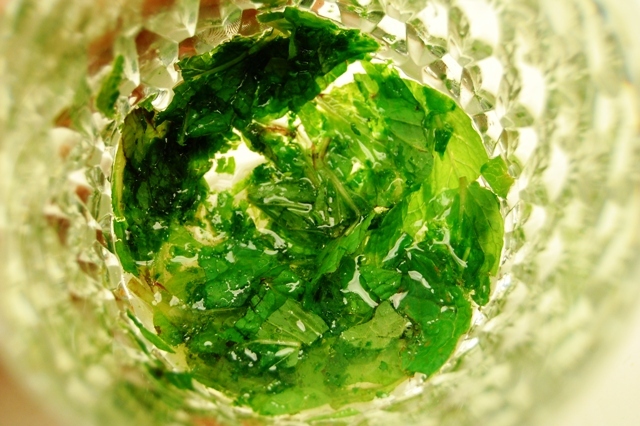 Sprinkle mint leaves into a highball glass, enough to cover the bottom of the glass. 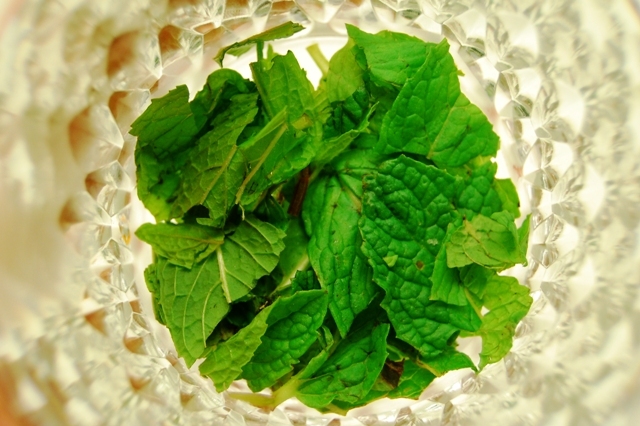 Drizzle with simple syrup, enough to cover the mint leaves. Muddle until the syrup takes on a light-green hue. Fill glass with crushed ice. Pour in your tequila and top with a float of mezcal. Garnish.